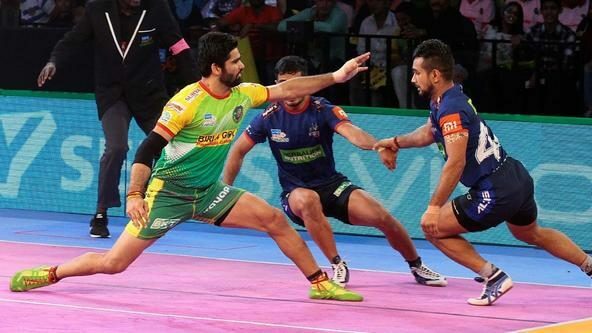 The Chennai leg’s penultimate day was filled with intense action where U Mumba and Tamil Thalaivas suffered defeats at the hands of Haryana Steelers and U.P. Yoddha respectively. 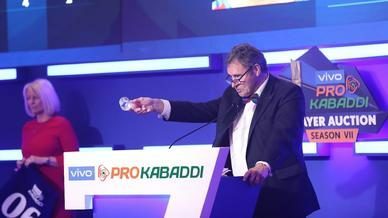 As Thalaivas succumbed to their fifth straight home loss, U Mumba put up a resilient fight before yielding to Vikas Kandola’s superb raiding display. Missing from action for over a month due to injury, Kandola on Wednesday picked up where he had left off. 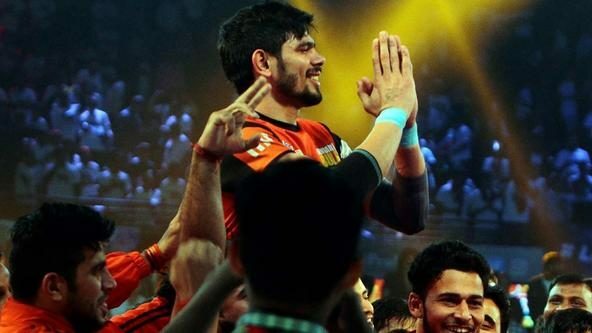 He ended the match with a team-high 8 points, firing from the very start to shake up U Mumba’s experienced defence. Whenever the team lagged behind he picked up points with utmost ease to ensure Haryana had a healthy lead. Out of the 15 raids he initiated for his team, he was unsuccessful only once largely because of another suspected ankle injury in the tussle. 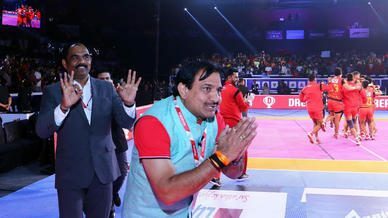 Though Haryana’s wonder kid continued his dominant display in his comeback match, the injury he sustained should be a matter of worry for the team management as no team would want to lose such a bright spark especially when the league has entered its final stages.